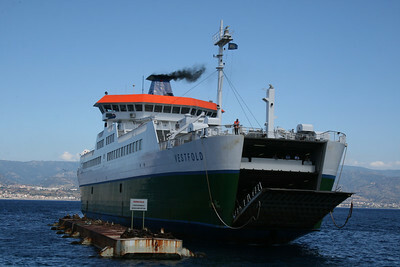 2010 - VESTFOLD in Villa San Giovanni. 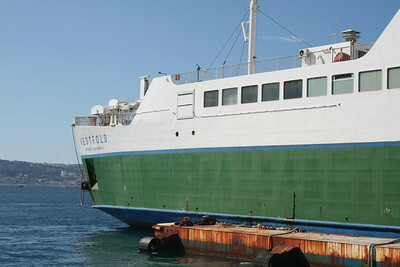 2010 - VESTFOLD disembarking in Villa San Giovanni. 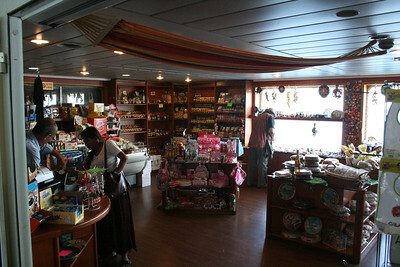 2010 - On board VESTFOLD : the shop. 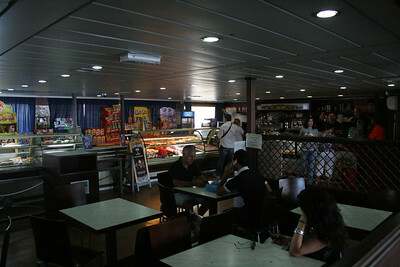 2010 - On board VESTFOLD : the bar. 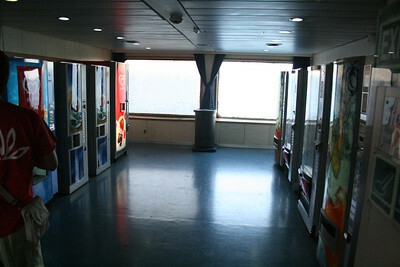 2010 - On board VESTFOLD : drink corner. 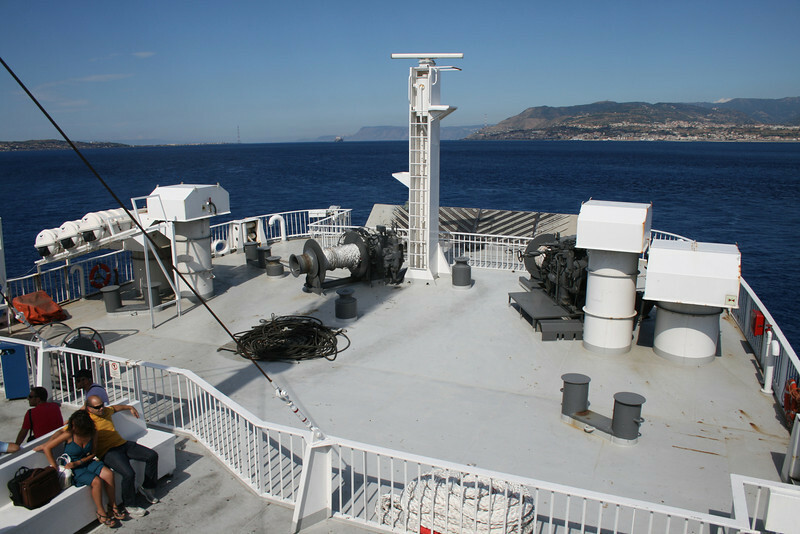 2010 - On board VESTFOLD : main deck. 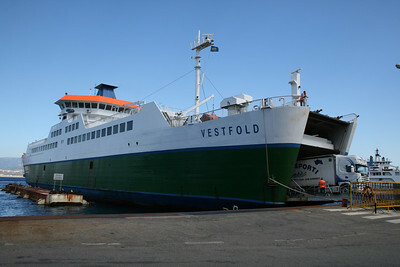 2010 - On board VESTFOLD : operating station. 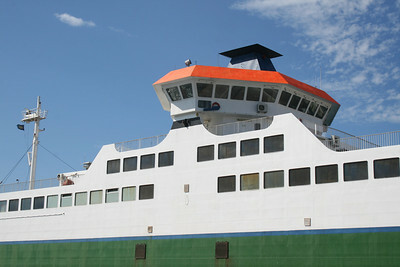 2010 - On board VESTFOLD : sun deck. 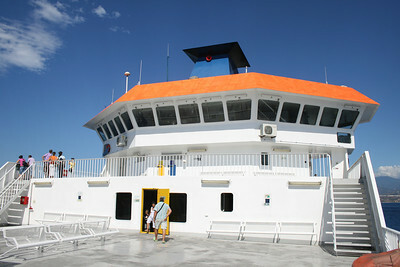 2010 - On board VESTFOLD : opper sun deck and the bridge. 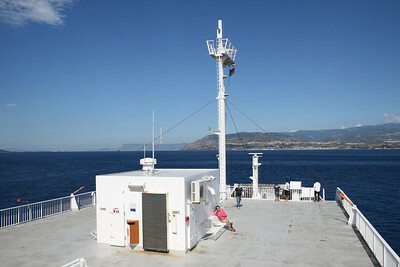 2010 - On board VESTFOLD : upper car deck. 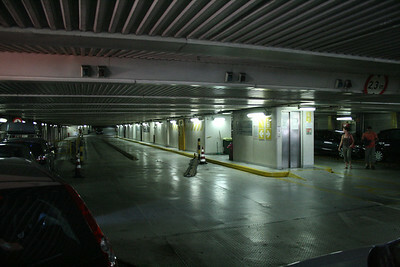 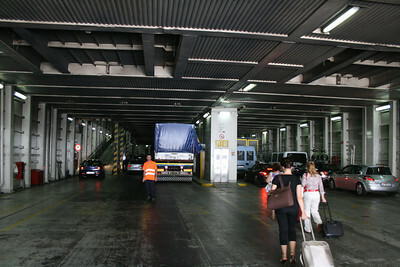 2010 - On board VESTFOLD : main car deck. 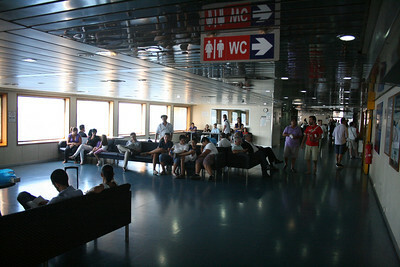 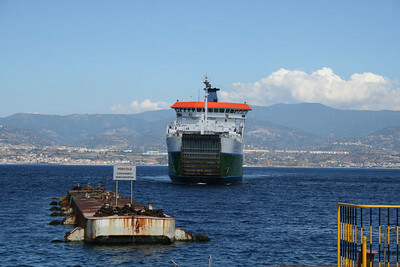 2010 - VESTFOLD disembarking in Messina. 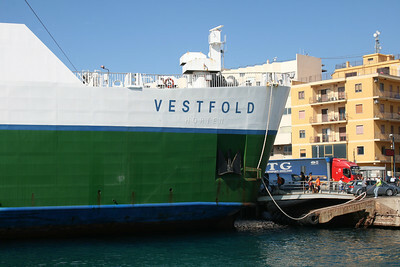 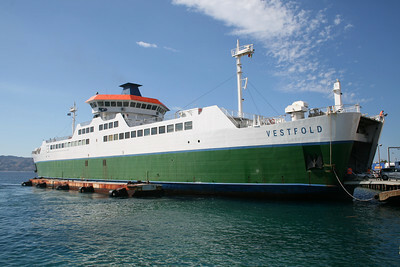 2010 - VESTFOLD arriving to Messina.